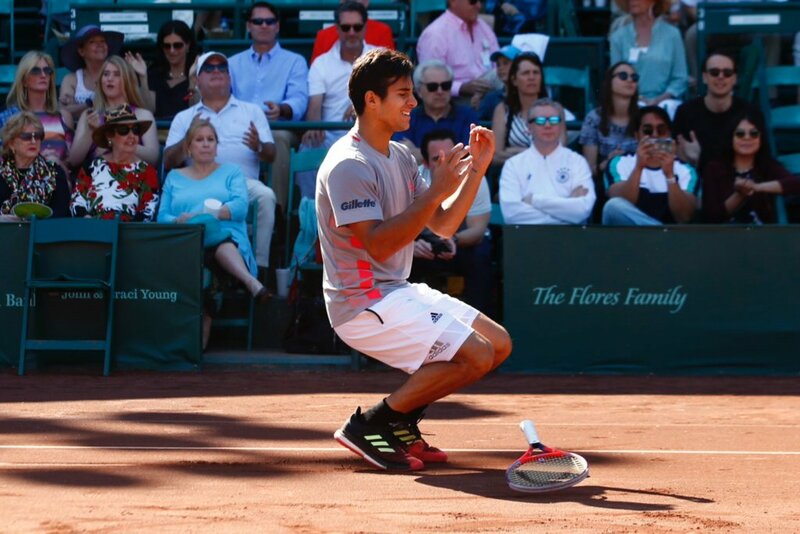 Christian Garin battled past Norwegian Next Gen player Casper Ruud 7-6 (7-4) 4-6 6-3 to claim his maiden ATP title. 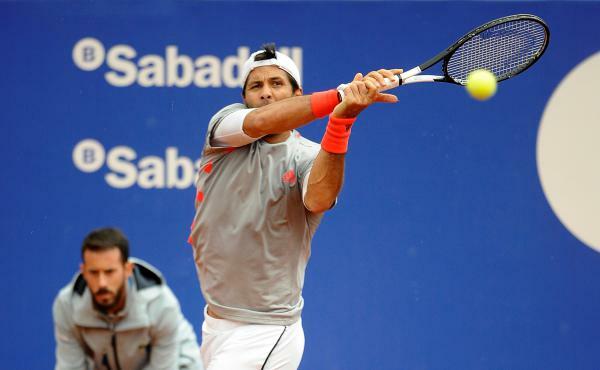 Garin has become the first player from Chile to win an ATP Tour title since 2009 when his compatriot Fernando Gonzales won in Vina del Mar in 2009. Both players traded breaks in the first two games of the opening set. Garin got another break in the third game after a forehand error from Ruud. Ruud did not convert three break points at 2-3, but he broke back in the eighth game with a deep return. Little separated both players in the next four games, in which both players held their service games. They set up a tie-break. Garin hit a backhand return winner to get a mini-break at 4-3. He got another mini-break and sealed the first set 7-4 with a service winner on the 11th point. Ruud fended off all four break points in the first two games of the second set and earned a break at 2-2 after a backhand error from Garin. The Scandinavian player closed out the second set 6-4 with a hold of serve in the 10th game. Garin saved three break points at 2-2 in the third set before breaking serve in the sixth game with a forehand winner. The South American player consolidated the break by holding his serve with a backhand down the line winner. Garin hit an ace to earn a championship point, as he was serving for the match at 5-3. He closed out the match on the next point with a forehand to claim his first ATP title. Garin is the first player from Chile to win a clay tournament on american soil since his compatriot Fernando Gonzaes beat Nicolas Massu in Orlando in 2000. “It was an intense match today. I think what I did well was to keep playing my game throughout the match. Now I want more, so I have to keep working hard and improving every day”, said Garin. Ruud reached his maiden ATP final after beating Daniel Elahi Galan in the semifinal. The Norwegian player has become the youngest player to reach the final in Houston since US Andy Roddick in 2002. This year Ruud has reached the quarter final in Rio de Janeiro and the semifinal in Sao Paulo reaching the top 100 for the first time in his career. “I felt I played a good match, but he was a bit better in the end and deserved the win. It’s still a confidence booster for myself to show that I can play at this level”,said Ruud. Ruud is following in the footsteps of his father Christian Ruud, who played the Bastad final in 1995, the fourth round at the 1997 Australian Open and reached a career-high at world number 39.